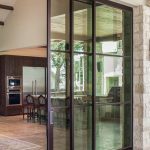 Stacking Doors are a type of Sliding Doors with multiple panels that also slide to the side with the opening of the doors. 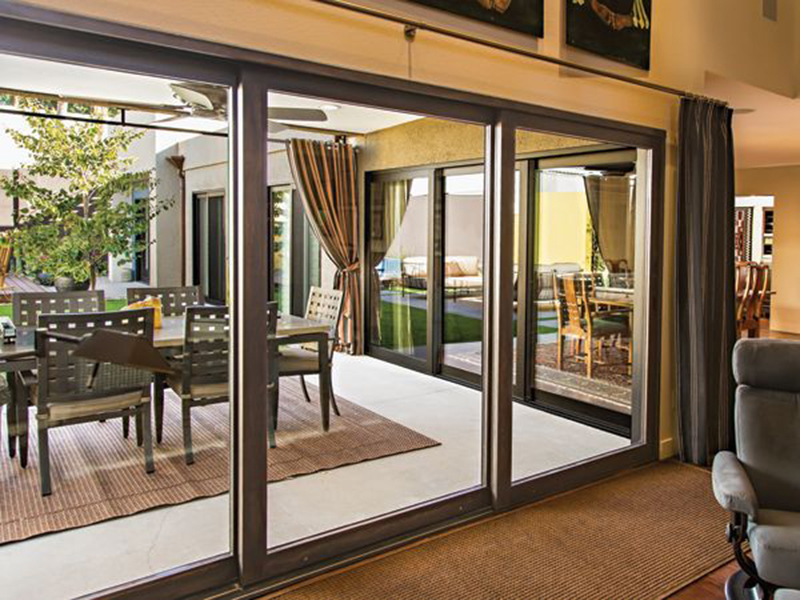 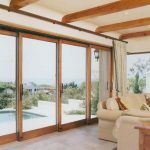 Stacking Doors function in the same manner as a sliding door by sliding in channels affixed to the upper and lower frames of the door, however, the channels must be wider than normal sliding doors as multiple door panels move, each within their dedicated channel or guide in the frame. 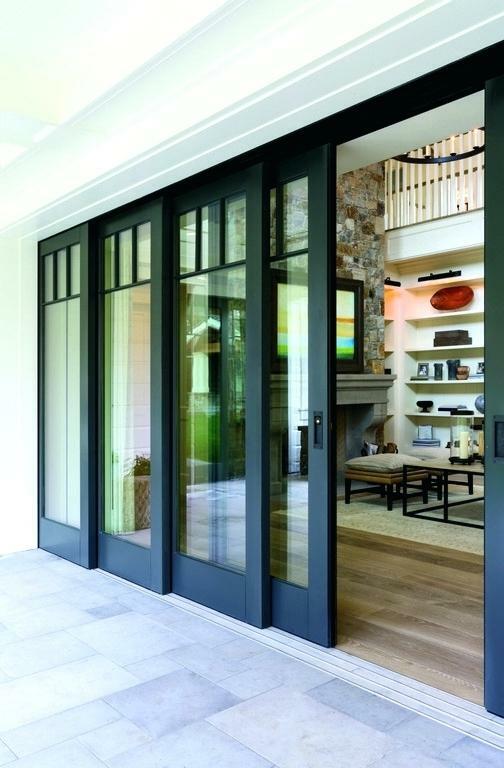 Stacking doors take their name from the fact that on either side of the sliding doors, a fixed panel is installed where the sliding doors stack behind it. 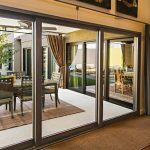 Stacking doors are an ideal and practical solution for wider door opening areas as they can be opened partially or completely to cater for the traffic entering or exiting the area. 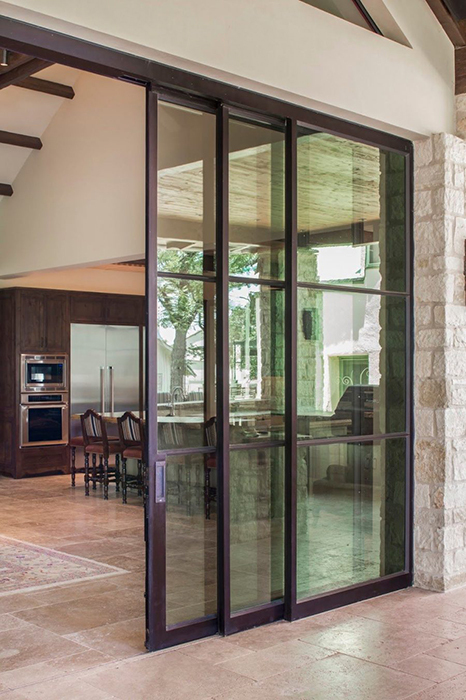 Often, Stacking Doors will consist of two sliding door panels and a fixed panel on either side of the doors. 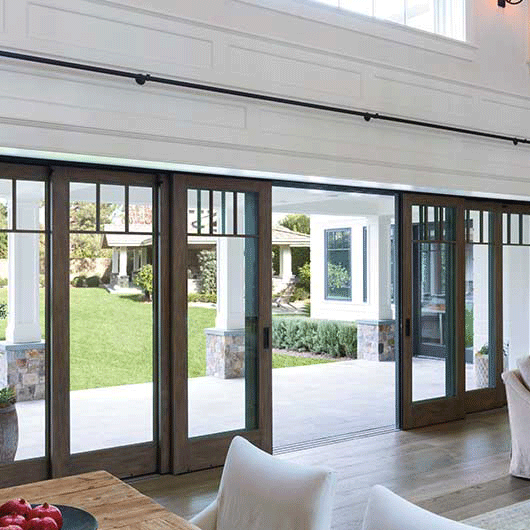 The direction of opening and closing of the doors is not subject to rules and be effected in any direction, ie, left to right or vis-a-versa. 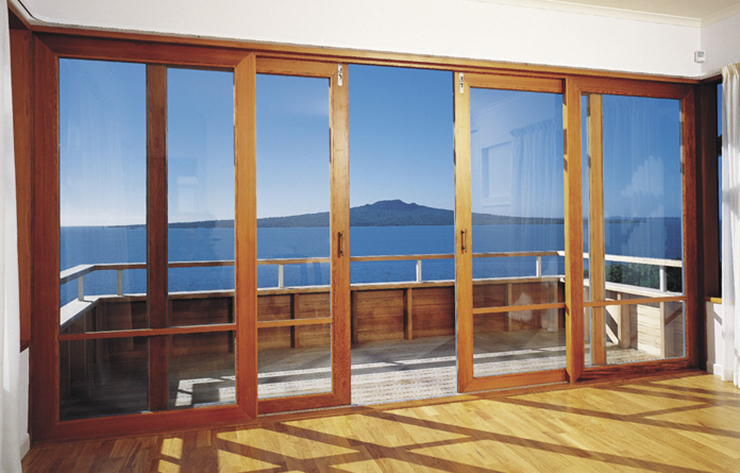 A common Stacking Door will consist of two moving panels and one fixed panel. 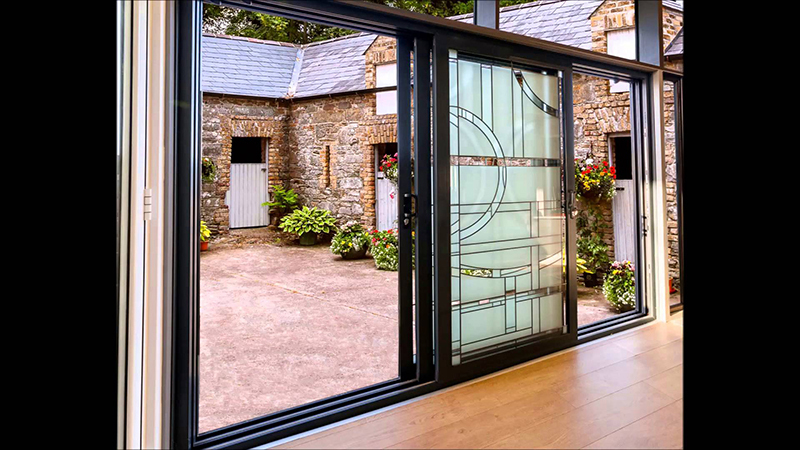 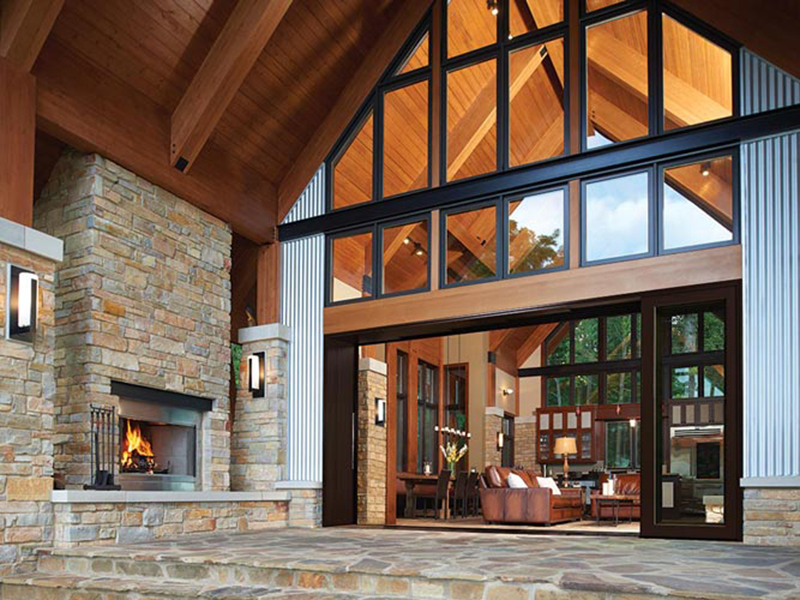 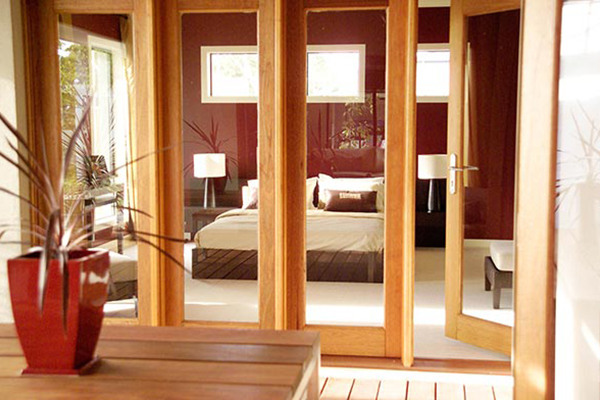 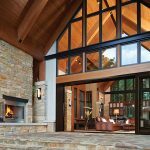 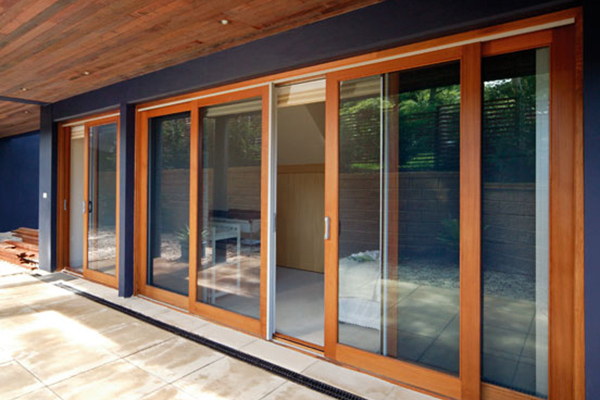 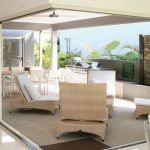 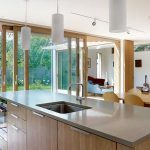 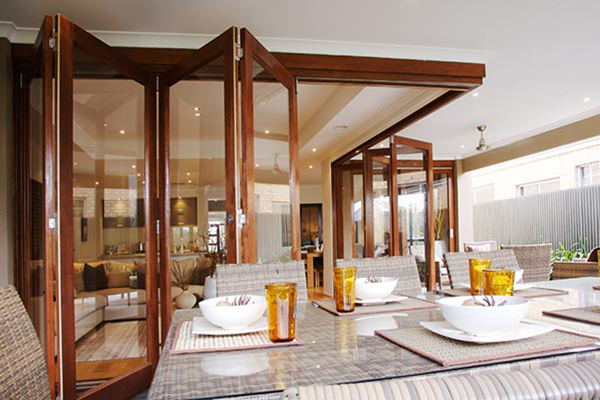 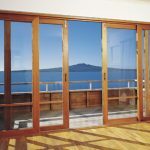 The majority of stacking doors will be made with timber frames and glass panels which provides a great solution where views can still be enjoyed while providing privacy, comfort and protection from external elements or internal noise. 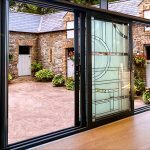 The design of Stacking Doors can also be flexible and these doors can be made and fitted into almost any type of premises. 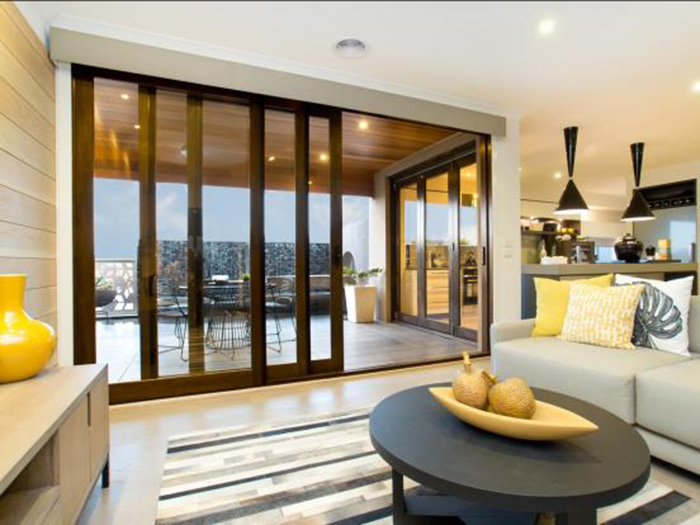 Modern and contemporary houses, classic style homes or Victorian style houses can all benefit from stacking doors. 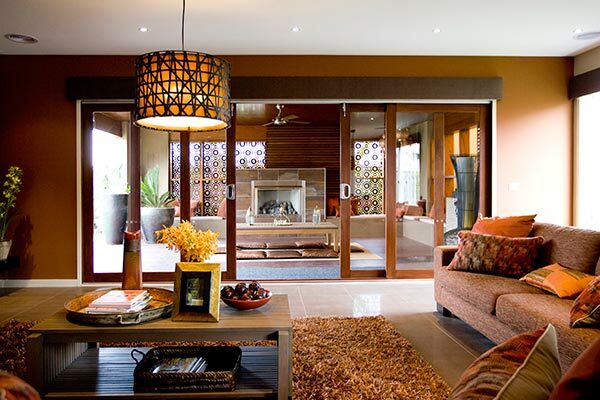 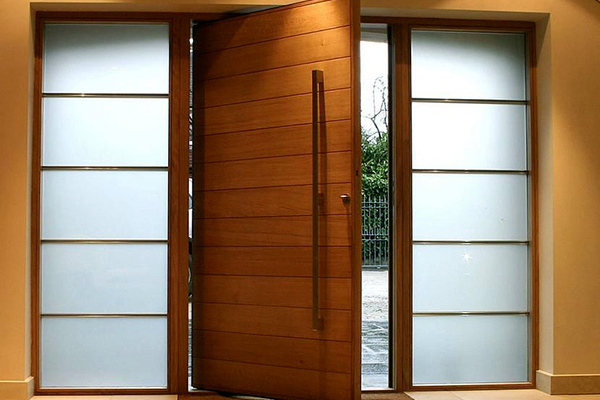 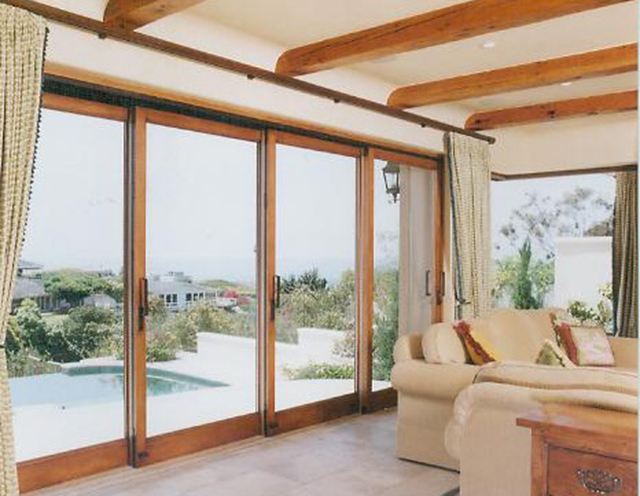 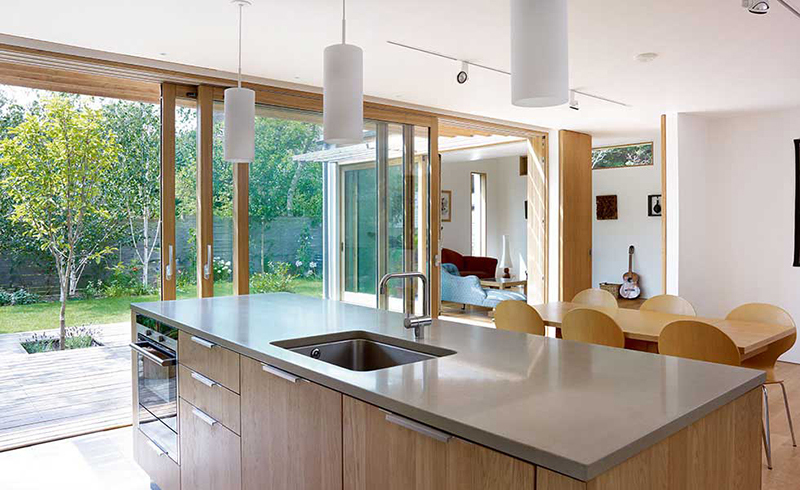 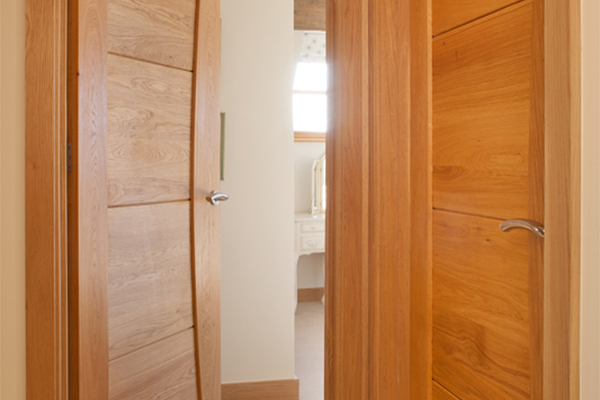 These doors can be internal as well as external to suite the location and desired application. 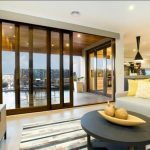 Doors Galore have installed thousands of stacking doors over the years and we are still the leading supplier and installer of Stacking Doors in Melbourne. 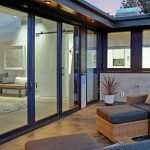 Our team of professionals will be glad to assist you with advice and present you with a choice of materials, designs and door hardware that would make your stacking door project exceed your expectations.